Mother’s Day is on Sunday 26 March 2017, so why not treat your mum to a day out at one of the places we care for? Spend some precious time together as a family in beautiful surroundings and join in with special activities. Here’s our pick of the top events taking place this Mother’s Day. Head to Castle Ward to take a special house tour this Mother’s Day. See what ‘Ladies would have done’ during the time of the Wards from linen to needle work. 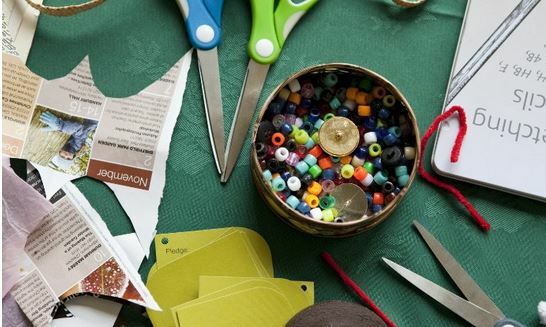 There’s the chance to learn new craft skills and create something unique for the special lady in your life. Pot a pretty daffodil for your mum in the stunning surroundings of Gibside’s 18th-century landscape garden. Afterwards take the time to explore the grounds. Why not pop to the Gibside pub to treat your mum to a drink? 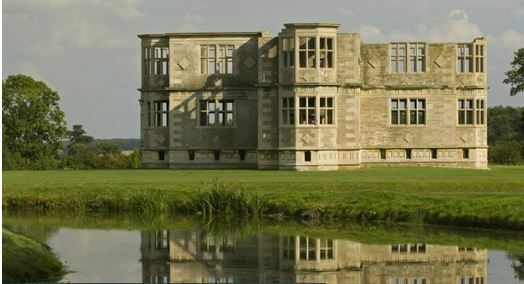 Make your mum feel special with a day out at this extraordinary Elizabethan lodge. 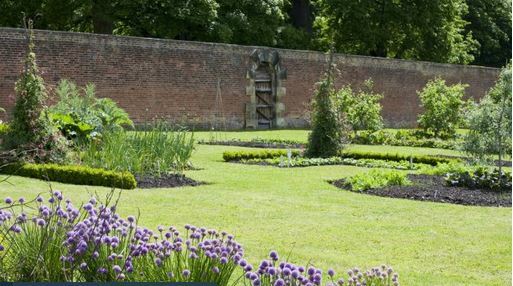 Stroll around the landscape garden and discover tranquil moats, viewing terraces and an Elizabethan orchard. Top off the day with a cream tea in the Cottage Tea Room. Treat your mum to a scrumptious afternoon tea in the Reed Barn Tea Room at Peckover House. 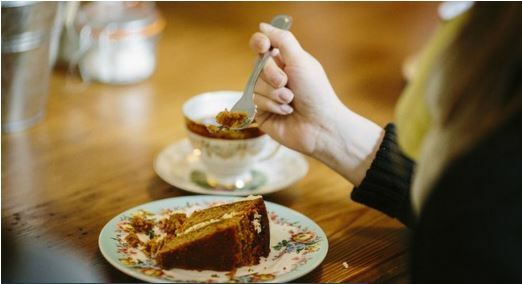 Tea will include a selection of sandwiches, cakes and sweet slices, served on a vintage cake stand. After, feast your eyes on flourishes of daffodils and early spring bulbs in the gorgeous walled garden. 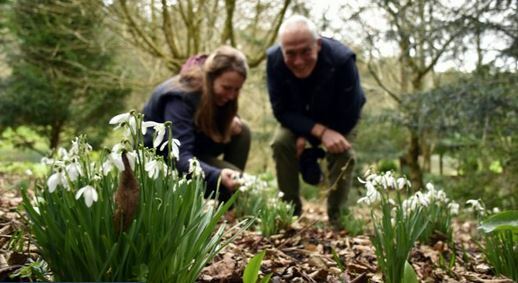 Pop along to Prior Park to help spread the display of snowdrops for years to come, and take one home with you. Our garden team will be on hand to help you lift these delicate flowers out of the earth and replant them. After gardening, why not treat mum to something tasty from the Tea Shed? 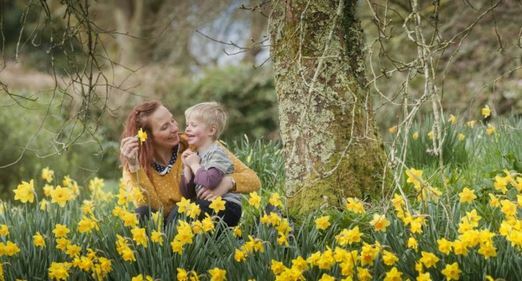 See what Mother’s Day celebrations are happening at our places.